As our primary source of funding, we rely on financial donations from local businesses, churches, schools, and individuals. We also accept donations of real estate and personal property. We hold a warehouse sale the 2nd Fri-Sat-Sun of every month…rain or shine. To schedule a pick up for larger items, please call Gene at (727) 656-4170. All proceeds benefit Bay Area Pregnancy Center. Host a baby bottle boomerang event anytime. We will provide your organization with labeled baby bottles to distribute among your group. Participants fill baby bottles with spare change and donate the filled bottle to the center. Enlist your church, Sunday school class, Youth group or do it individually. Its fun, its easy, all while supporting the Bay Area Pregnancy Center. Call the center for more information. We work closely with a local organization to assist donors in setting up a will and a charitable gift annuity as an option for estate planning. When the contract is established, a portion of the annuity is set aside specifically for our Center. 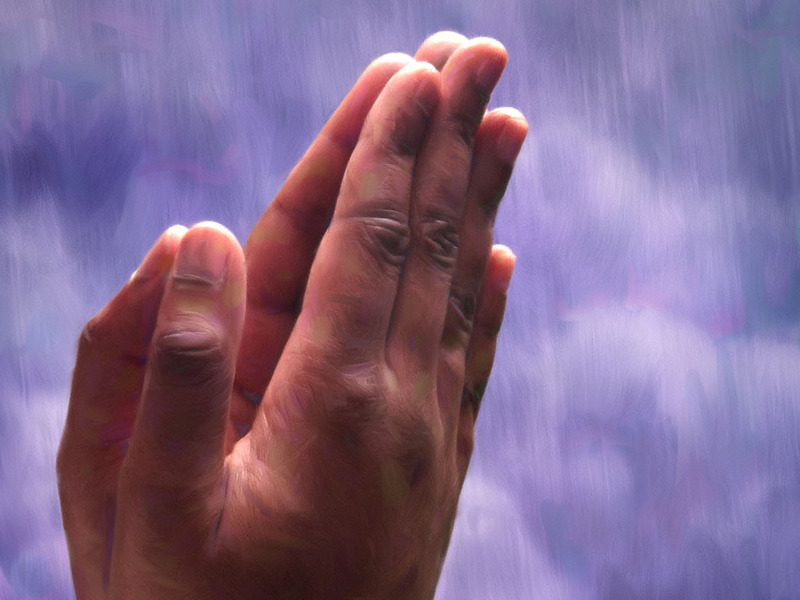 The most important way you can help our organization is to provide prayer support. Everyday, we are presenting Christ's message of love, hope, and salvation to our clients and their family members. Staff and volunteers start each day with prayer and devotions. 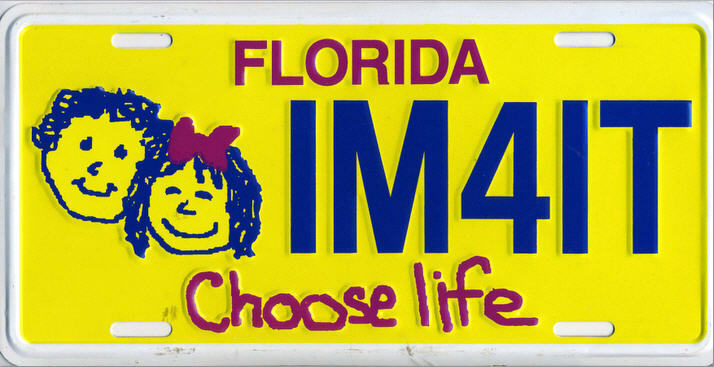 For every "CHOOSE LIFE" License plate sold in PINELLAS county, $20 goes to pregnancy centers.